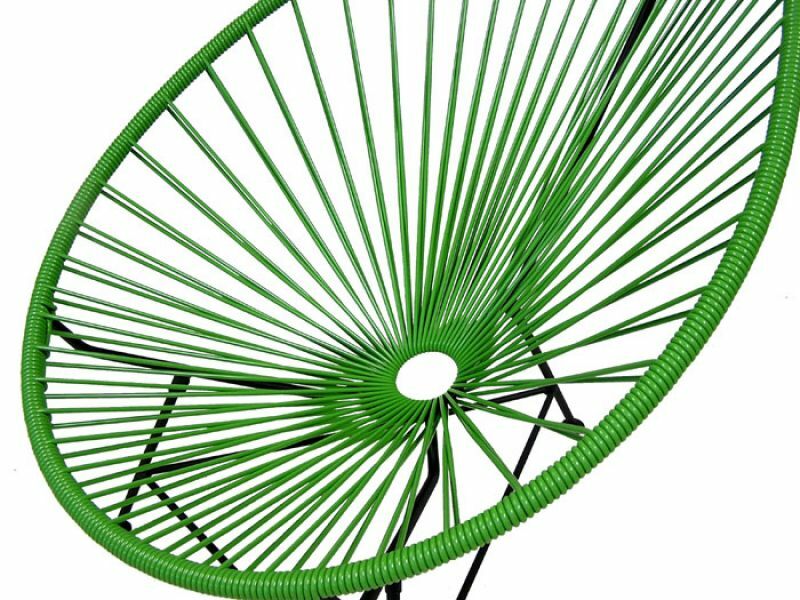 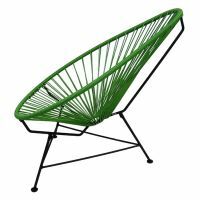 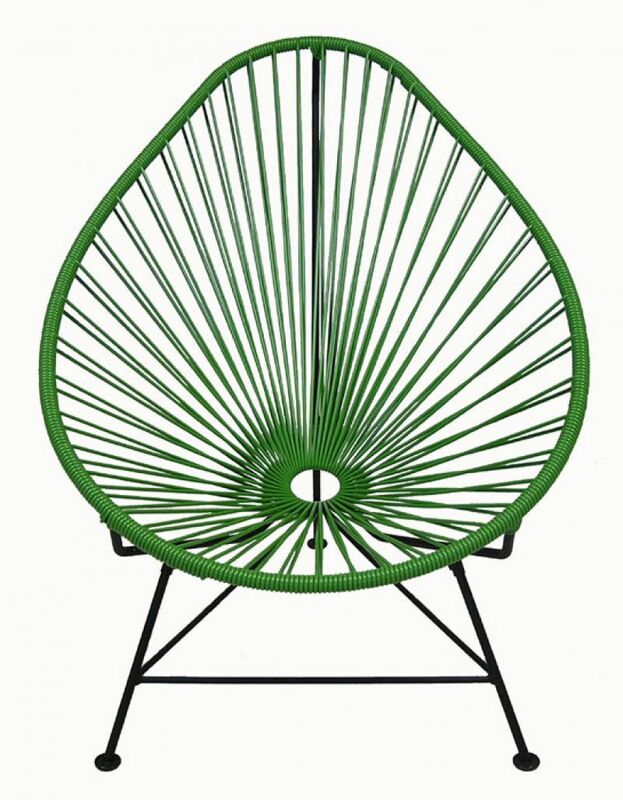 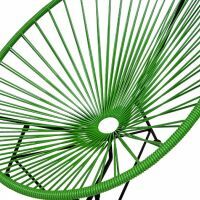 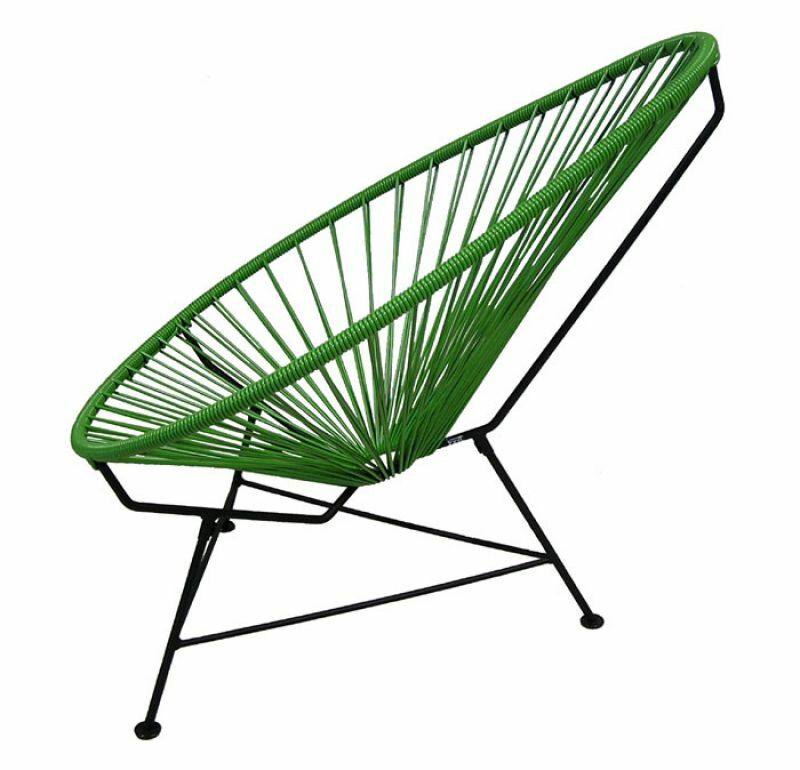 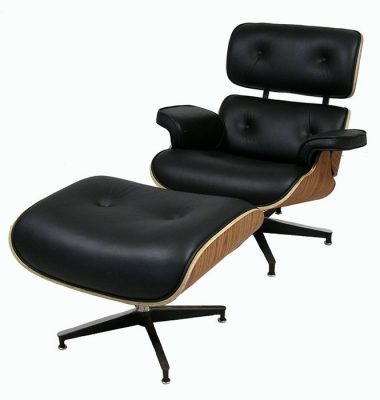 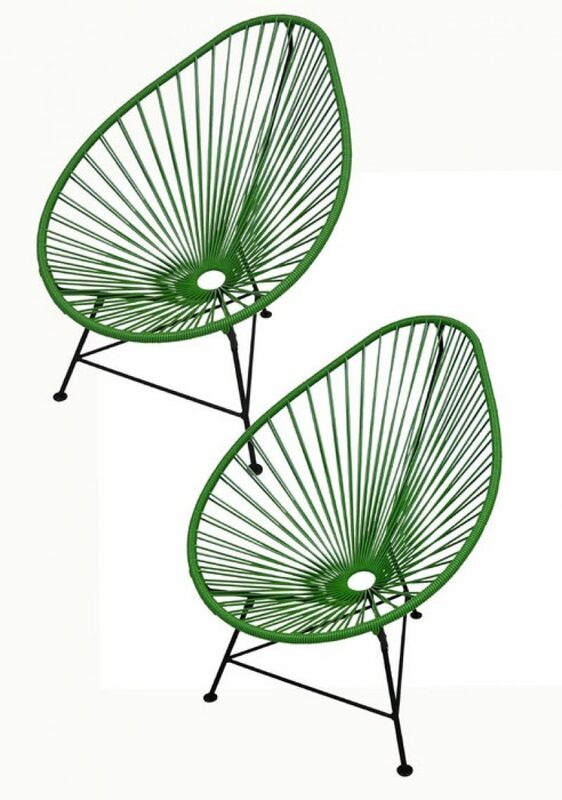 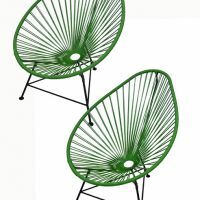 A classic from the modernist era the Acapulco chair was inspired by the open string construction of the traditional Mayan hammock and harmonizes the function of ergonomic comfort with retro-modern aesthetic form. 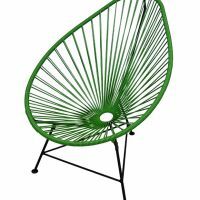 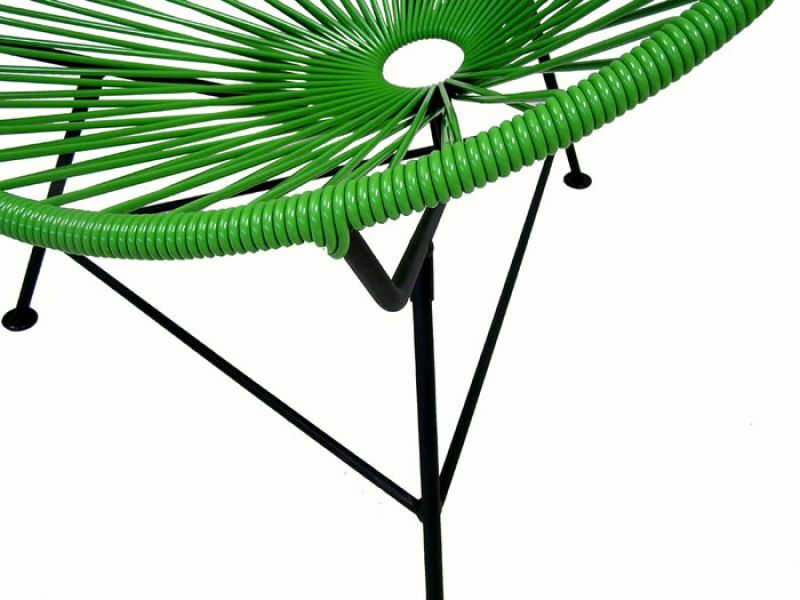 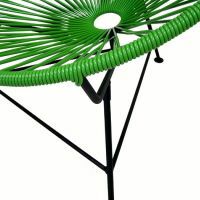 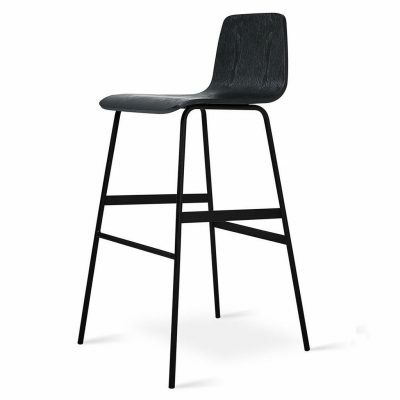 Based on the original 1950s design this newly manufactured version features a galvanized rust resistant metal "tripod style" base with a durable yet flexible UV protected vinyl corded seat. 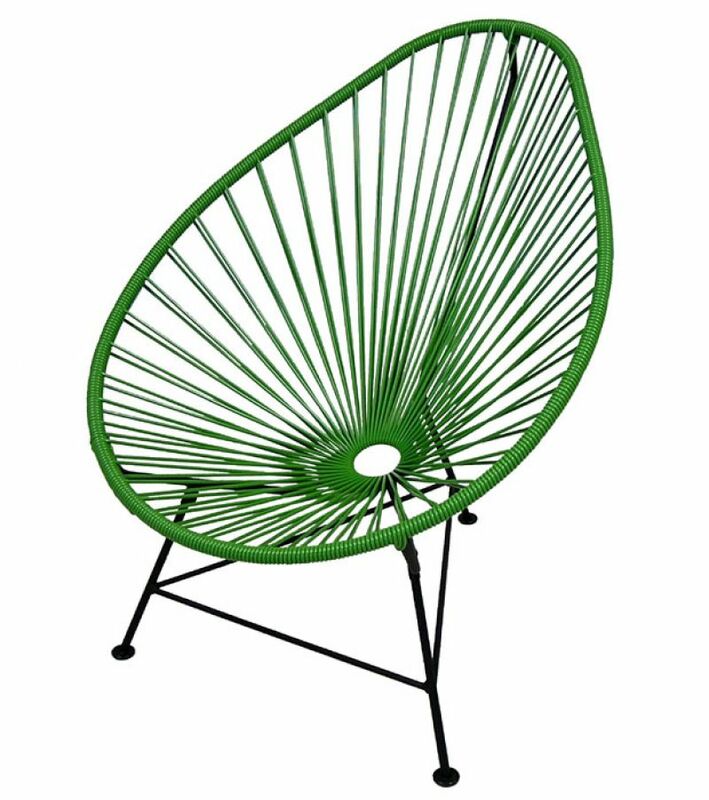 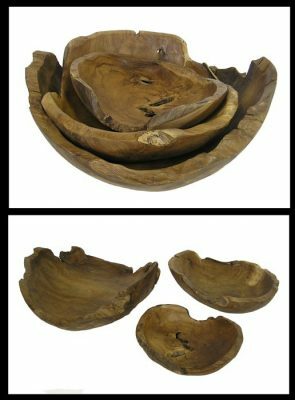 The Acapulco is suitable for indoor as well as outdoor use and come in a variety of colors. 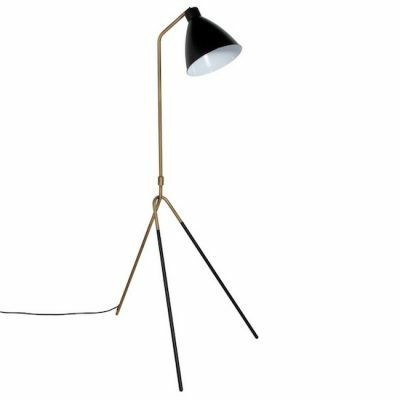 Currently SOLD OUT. 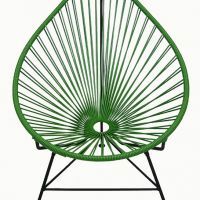 For information on when it will be back in-stock or other available colors please contact us.